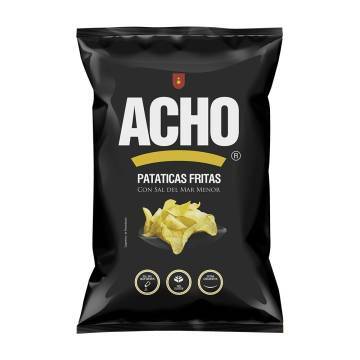 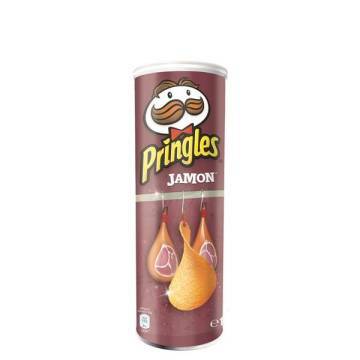 > SUPERMARKET>APPETIZERS & TAPAS>CHIPS>SALTED MICROWAVE POPCORN "BIMBO"
Buy this delicious popcorn with a touch of salt in Your Spanish Corner. 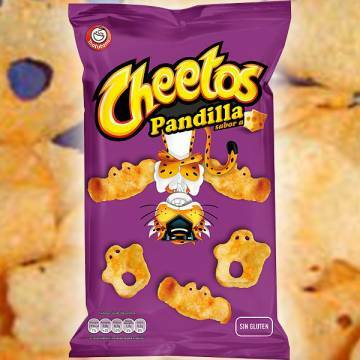 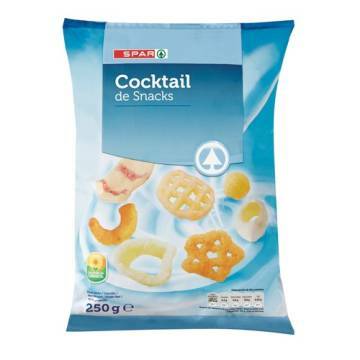 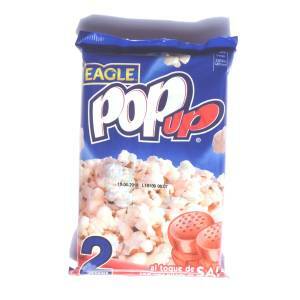 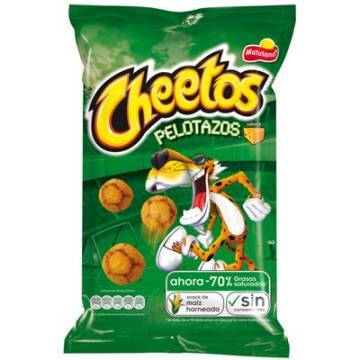 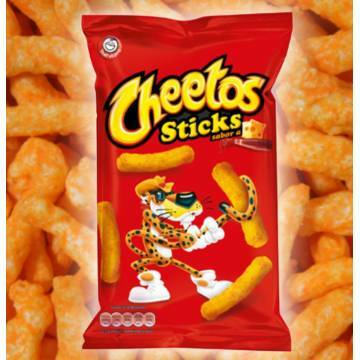 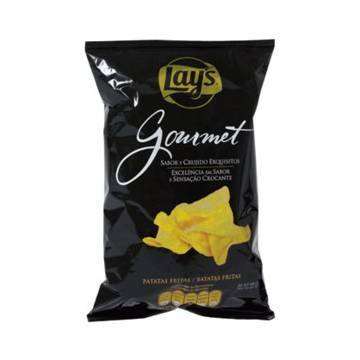 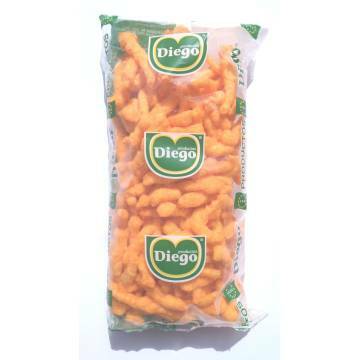 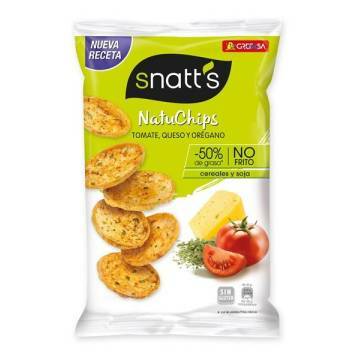 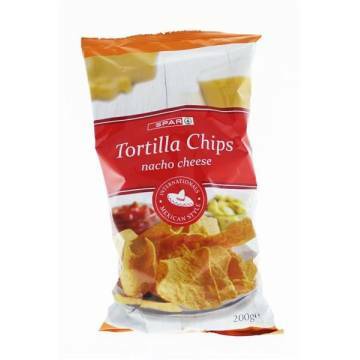 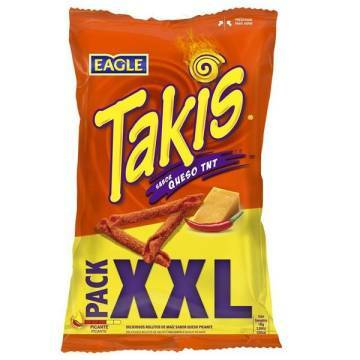 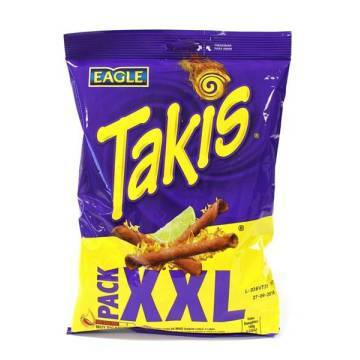 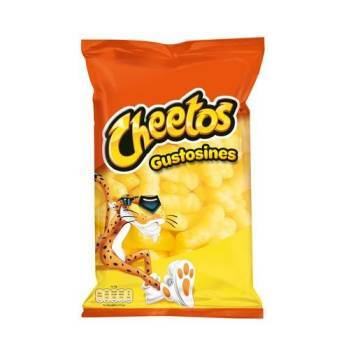 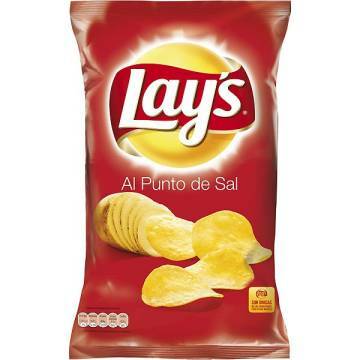 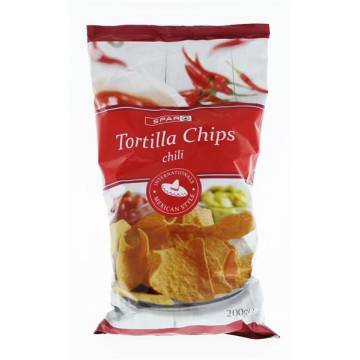 It Contains 2 bags that you can share with your friends and enjoy at home watching movies. 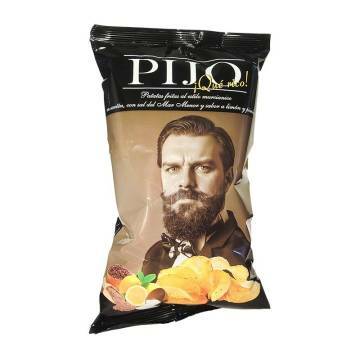 The kilo comes to 12.25 €. 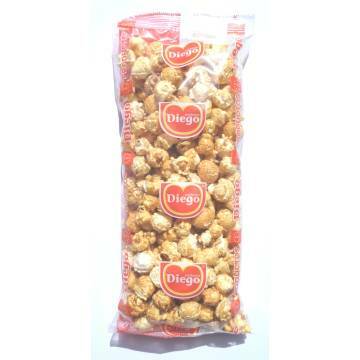 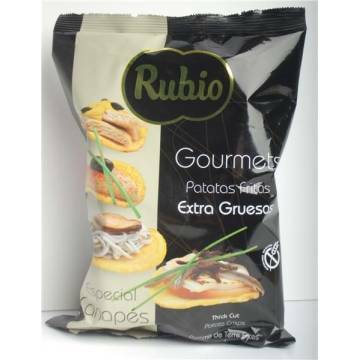 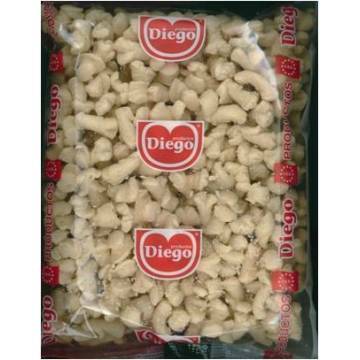 Corn grains, vegetal fat (palm), salt (4%), antioxidants (E306, E304i).